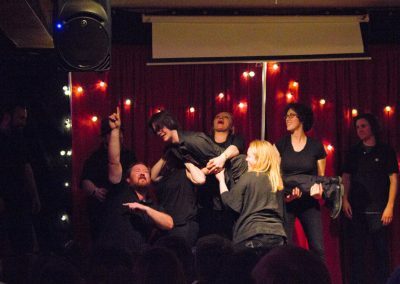 BUY TICKETS! 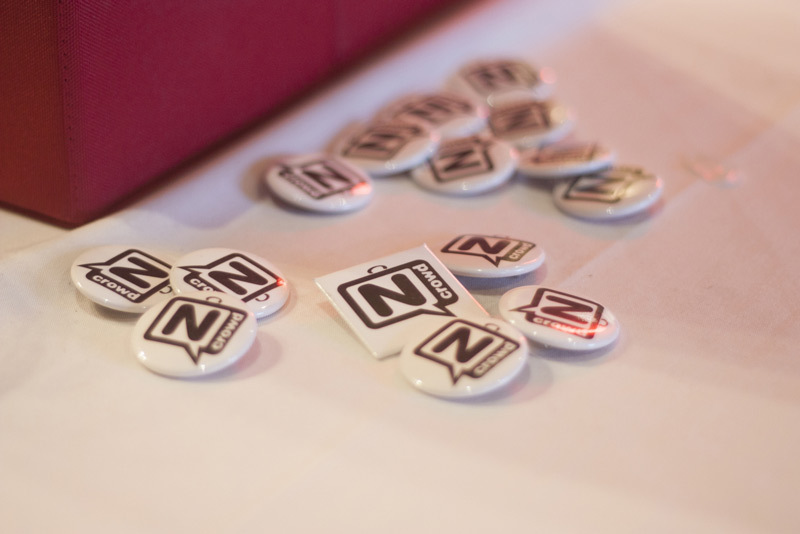 ONLY $12 ONLINE! 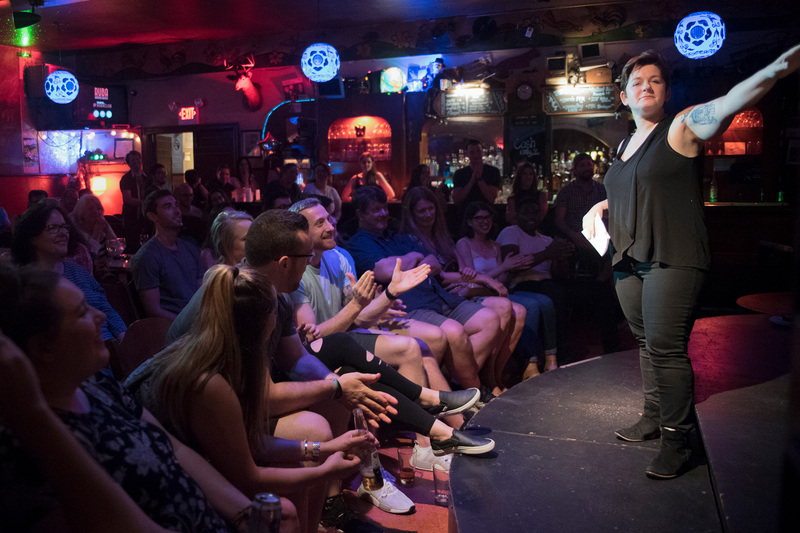 Looking for what to do in Philadelphia? 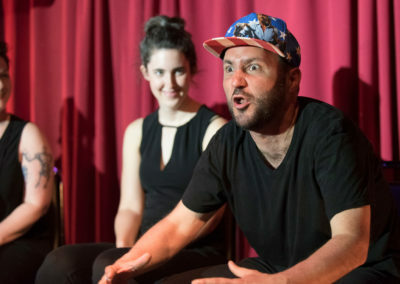 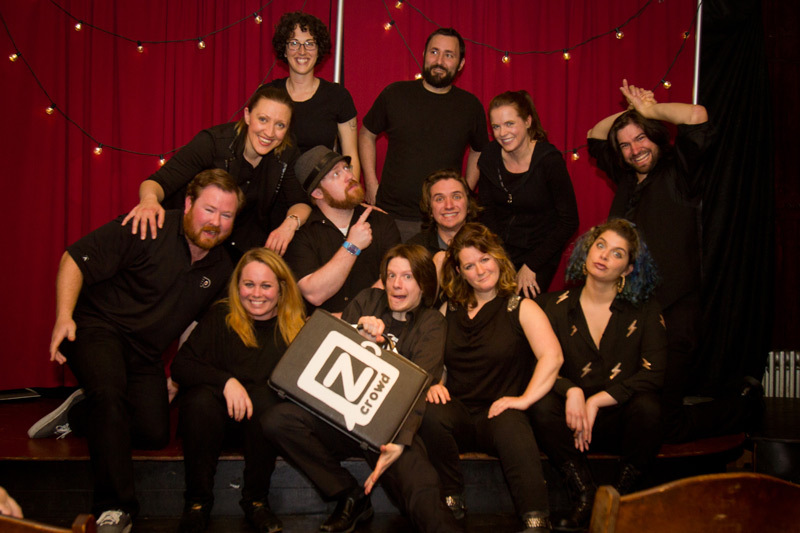 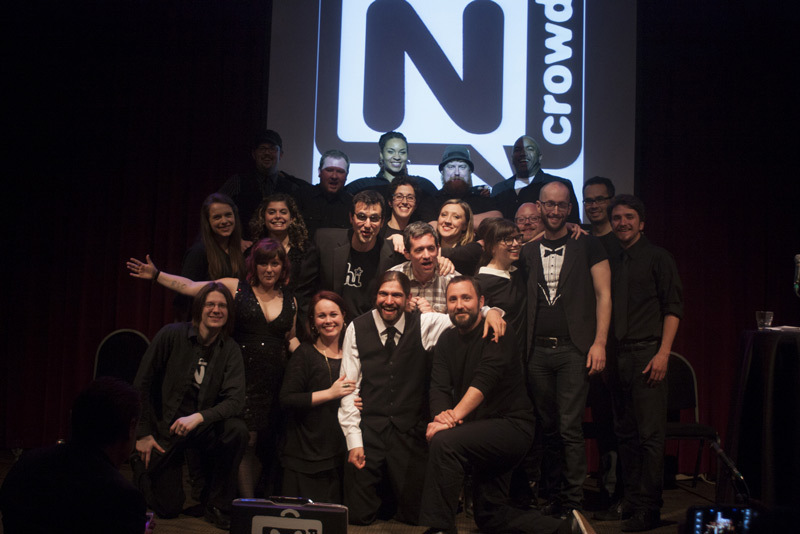 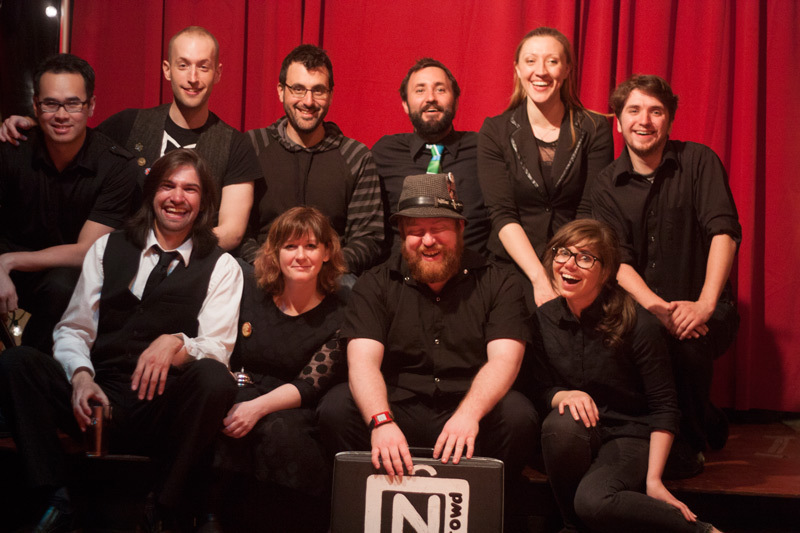 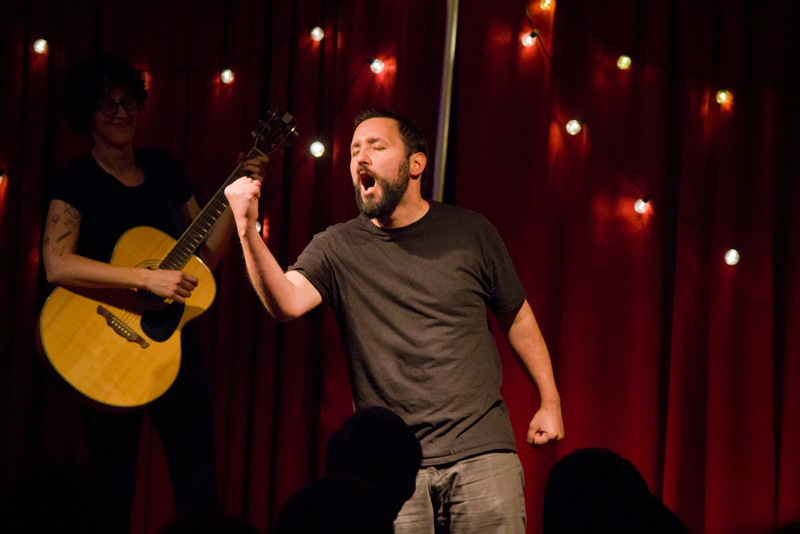 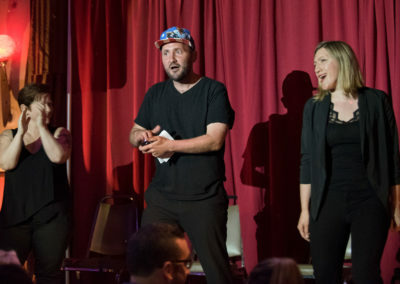 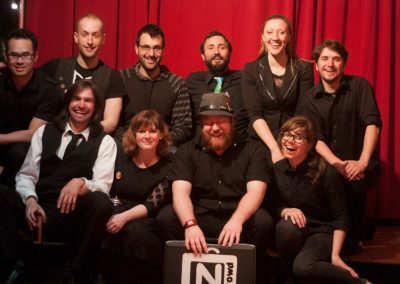 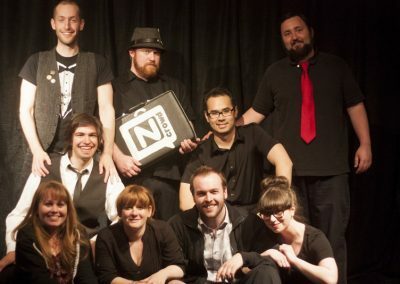 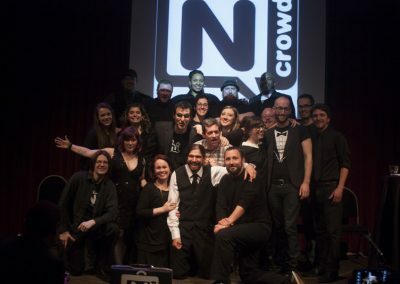 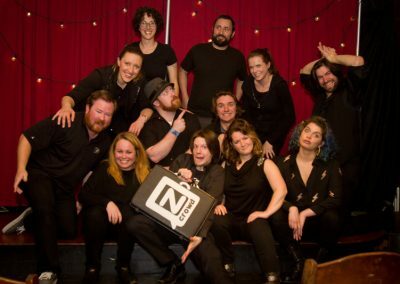 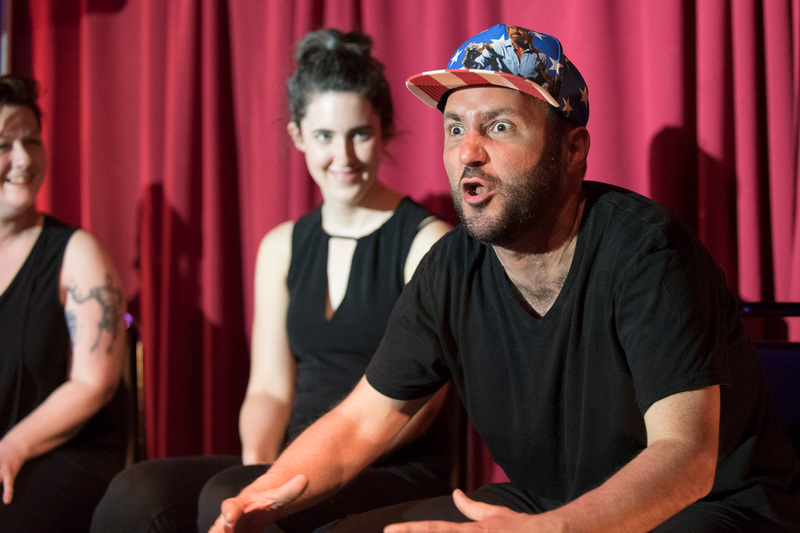 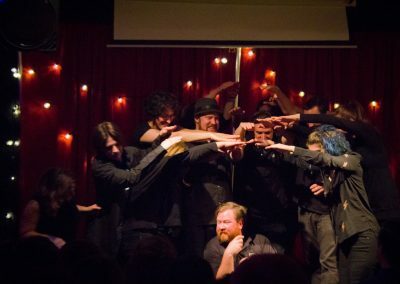 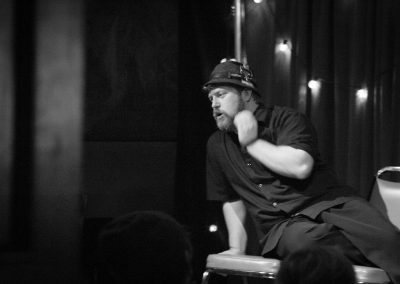 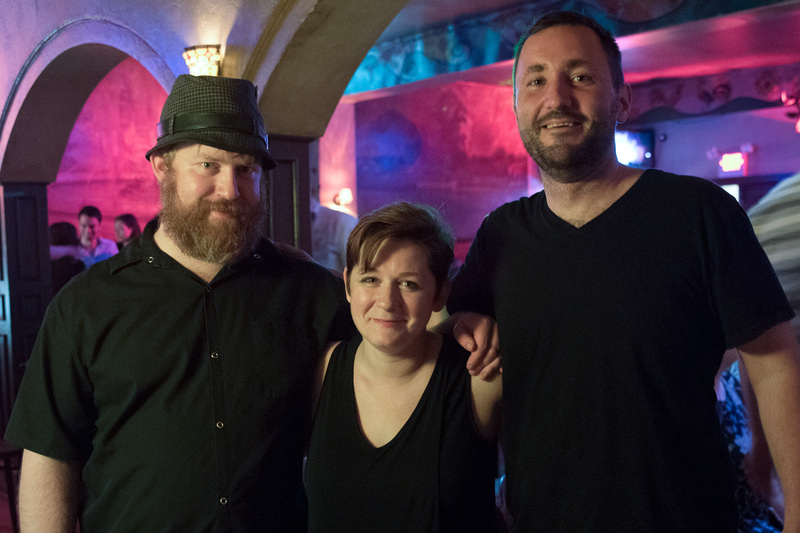 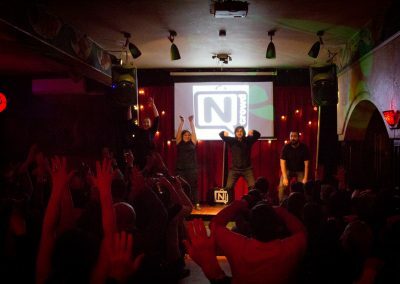 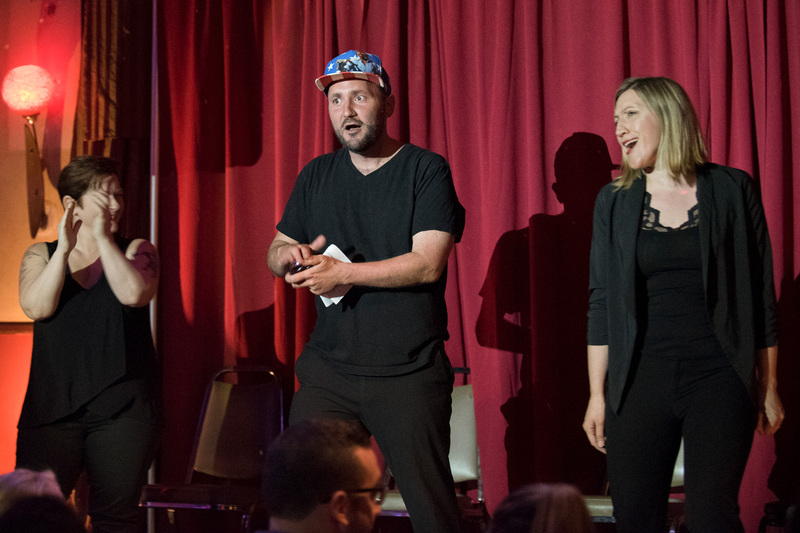 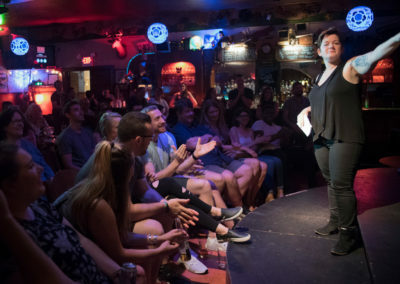 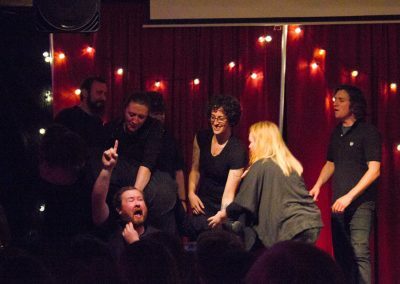 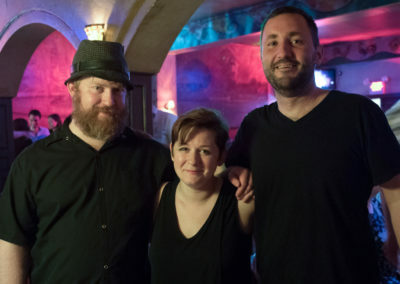 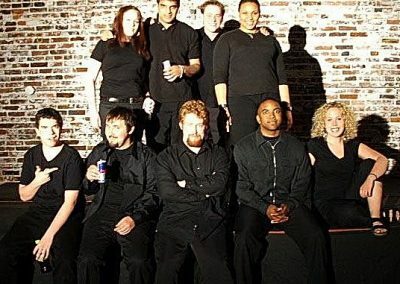 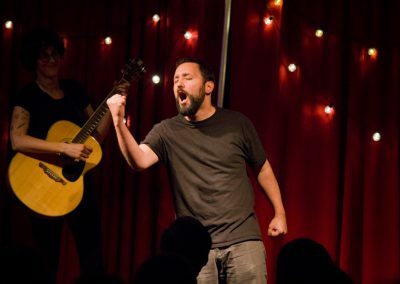 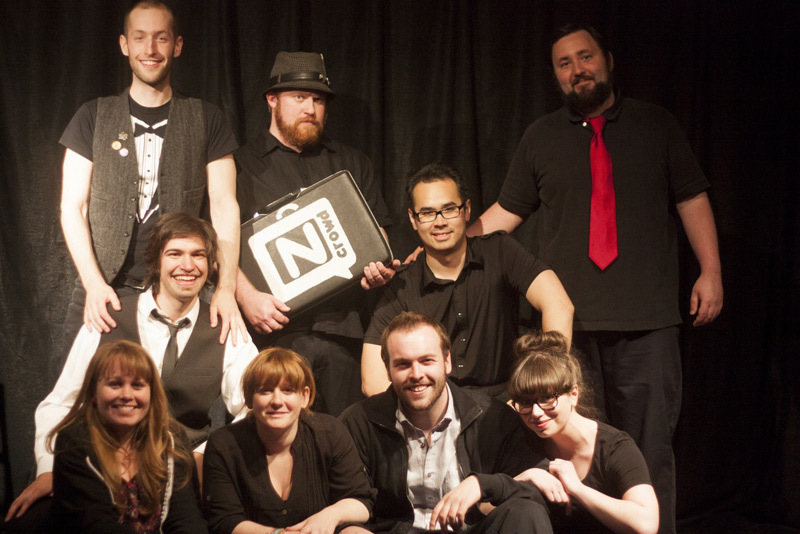 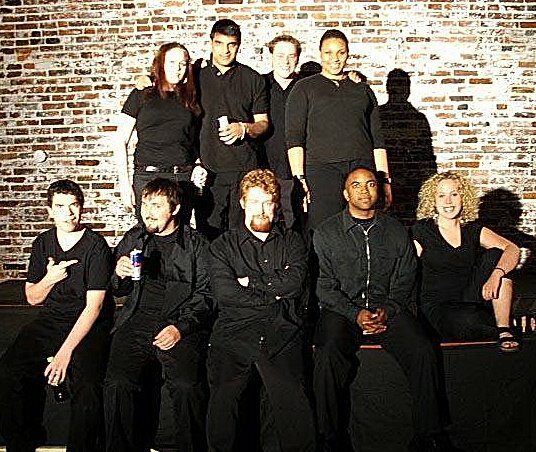 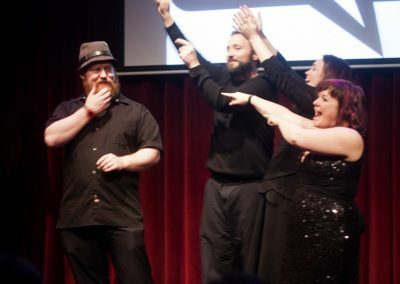 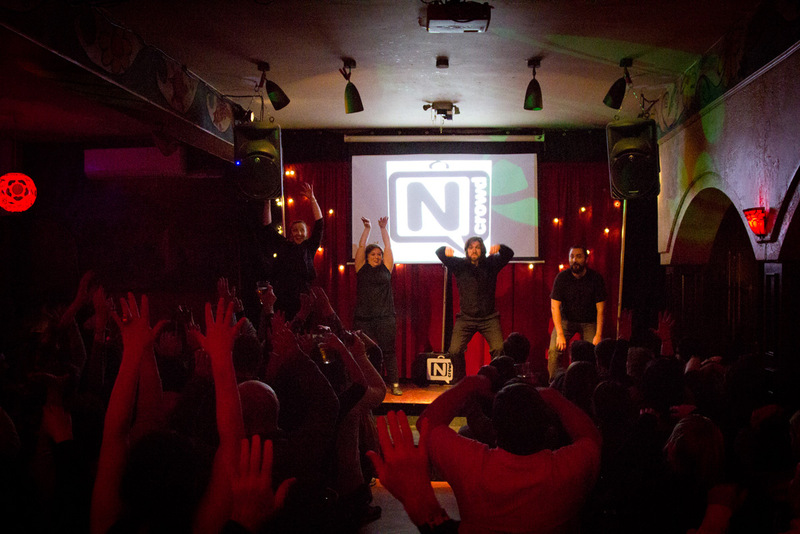 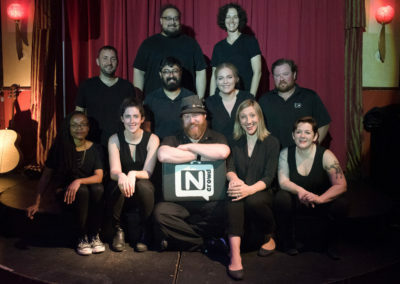 The N Crowd has performed over 800 times in the Philadelphia as well as improv festivals in Toronto, Richmond, Baltimore, and North Carolina. 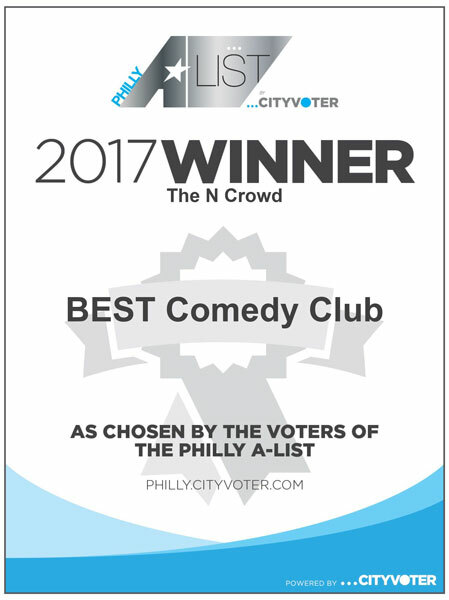 We are one of the best comedy shows in Philadelphia and have won “Best Comedy Club” on the Philly Hot List several times over the past decade. 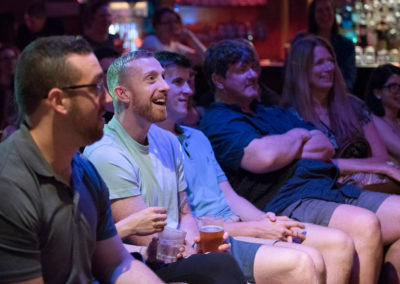 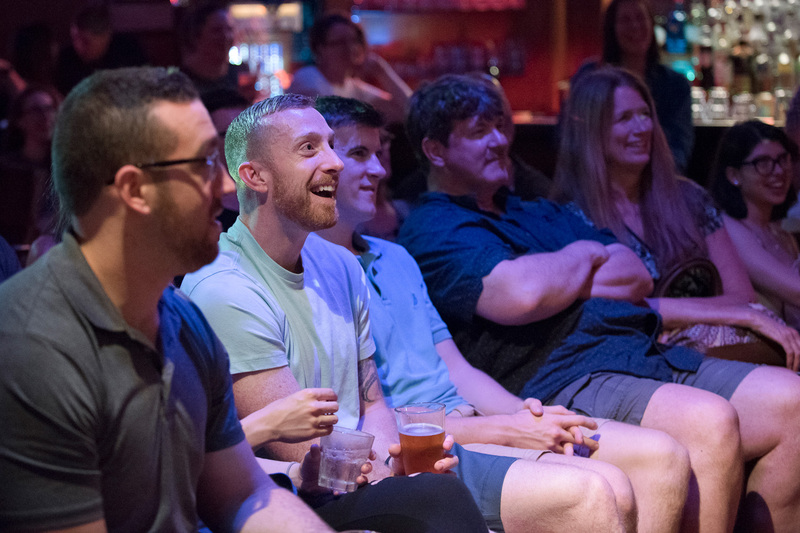 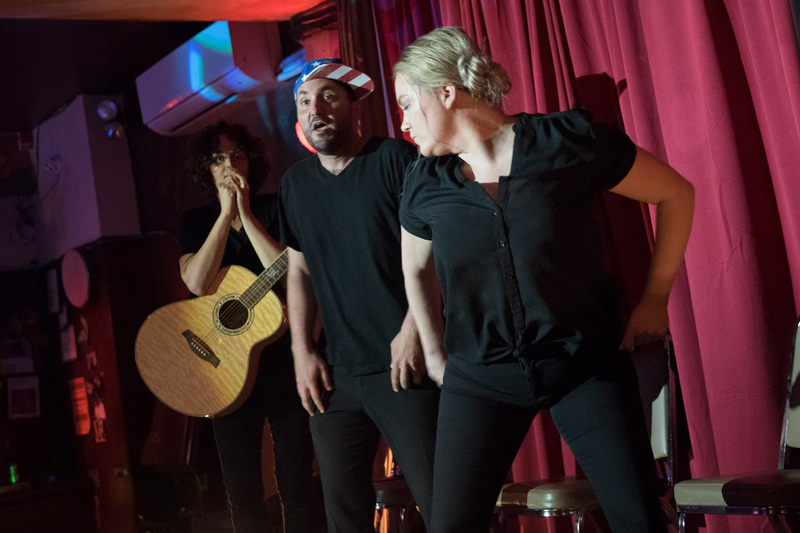 When you are looking for comedy shows in Philadelphia that have massive audience participation and are entirely unscripted, our show is the Friday night comedy show for you! 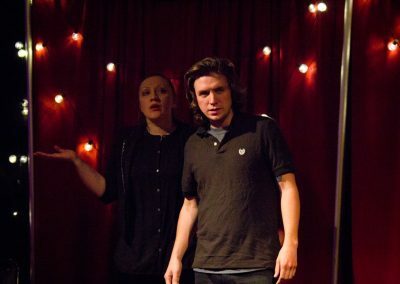 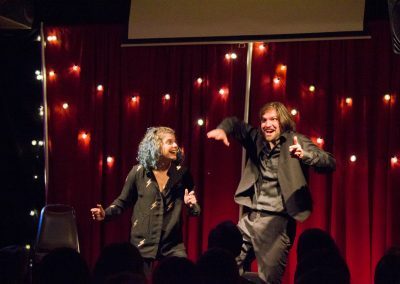 While we perform improv comedy every Friday night in Philadephia at the Philly Improv Theater, we are also available for hire! 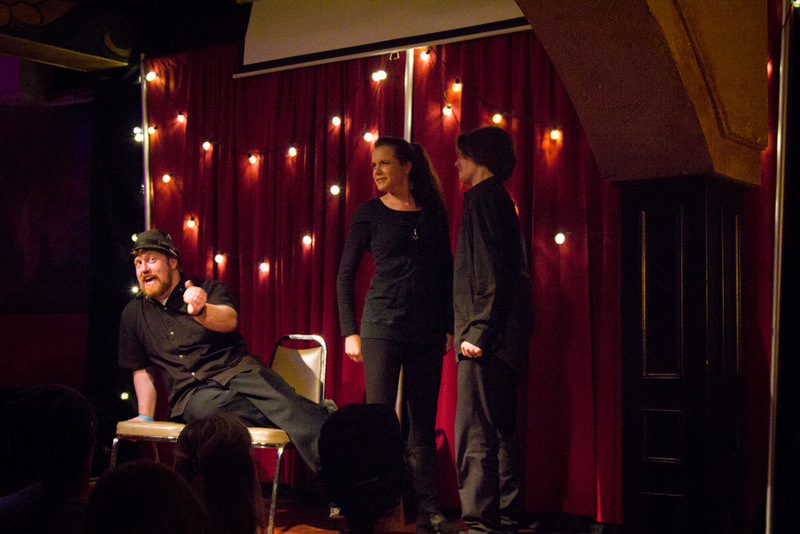 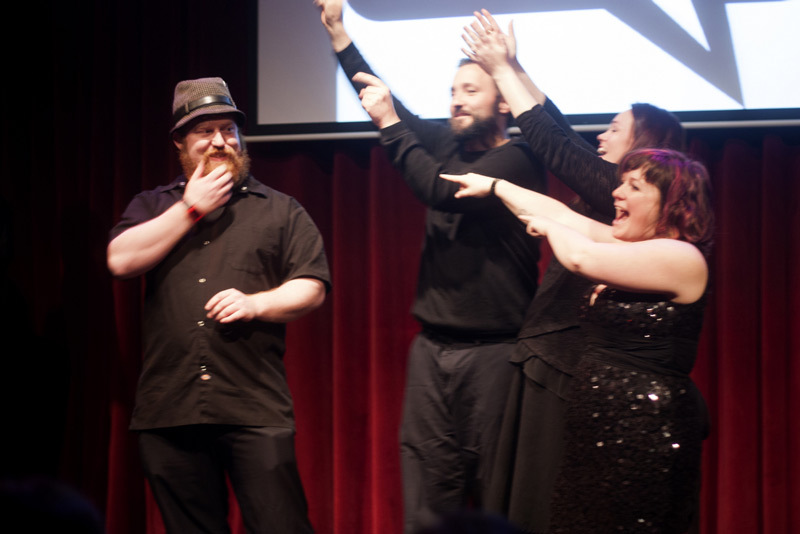 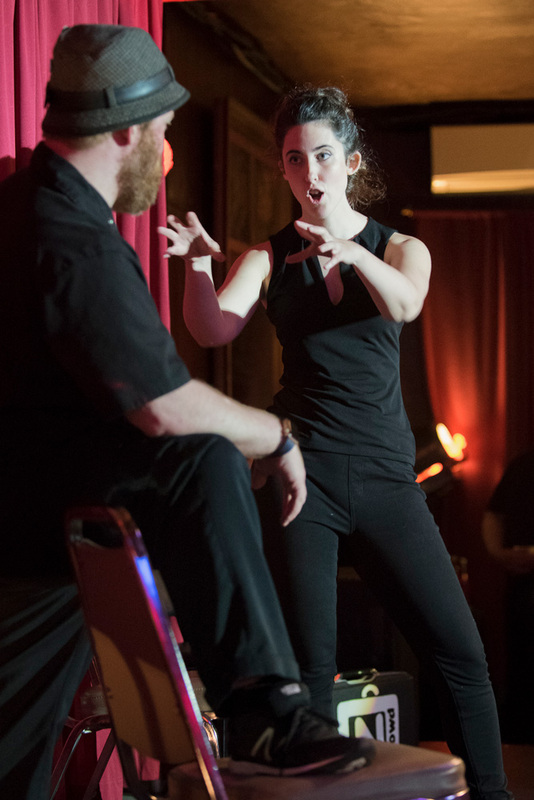 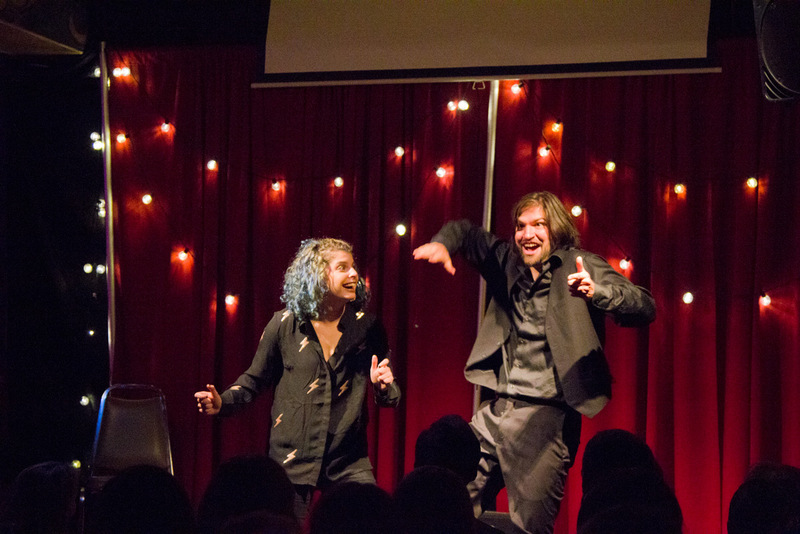 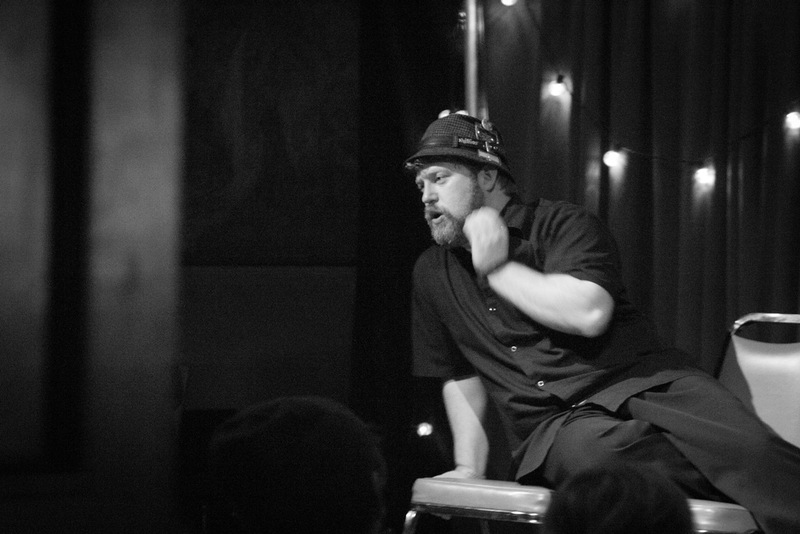 We’ve performed improv comedy for birthdays, conferences, bachelor and bachelorette parties, and other special events. 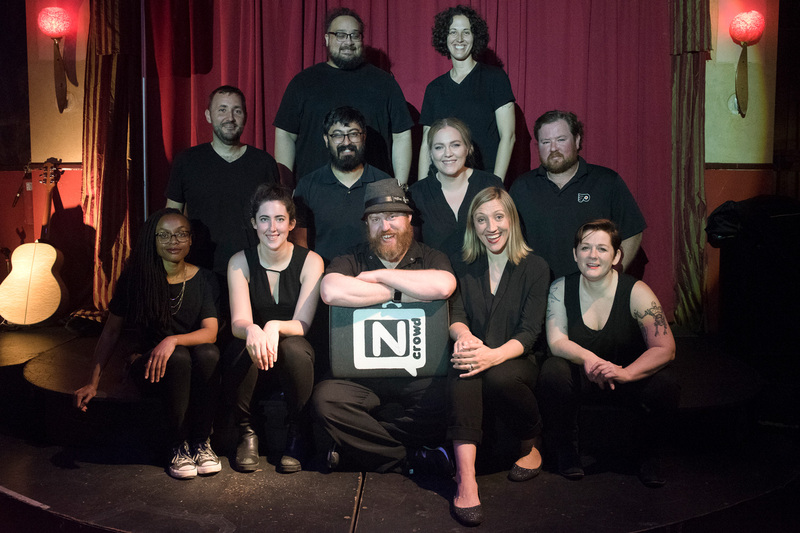 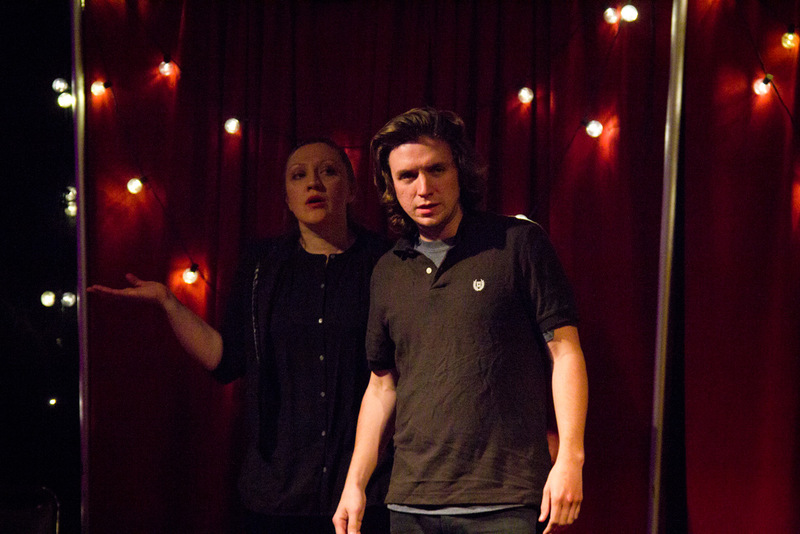 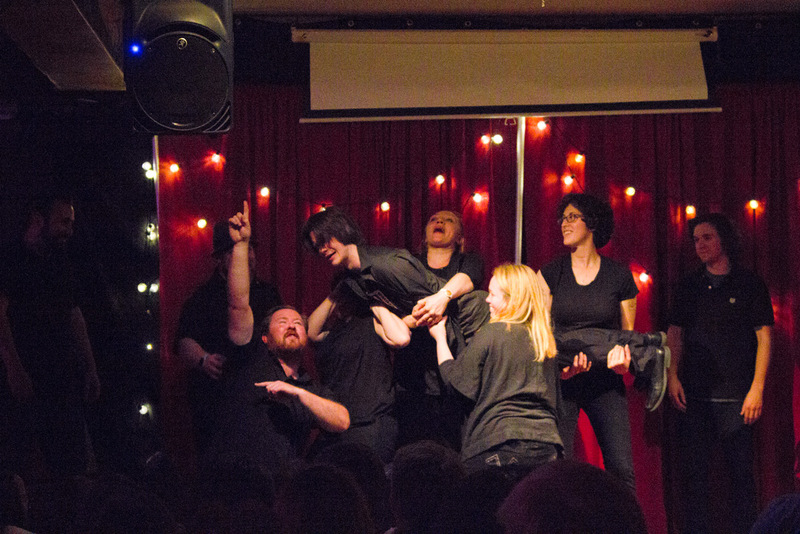 Our comedy troupe can come to you, or you can come to us. 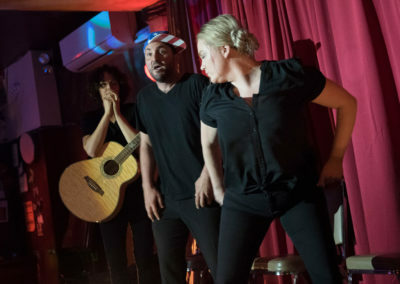 Contact us today, and we’ll be able to find the right comedy solution for you. 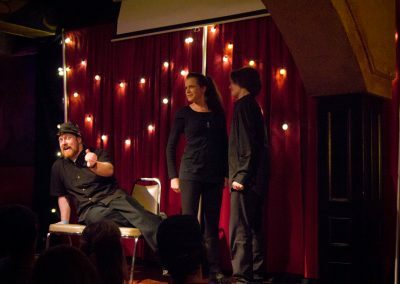 We have years of experience and can tailor our show to fit your needs!